Many people with ME/CFS experience digestive issues including heartburn. Around half of North American adults experience it at least once per month. Somewhere between 10-20% have it at least once per week! Heartburn, also known as acid reflux, occurs when the strong acid in your stomach creeps up into your oesophagus. It can feel like a burning sensation; hence the name “heartburn.” Other common symptoms include bloating, burping, difficulty swallowing, or a sore throat. Often there is a bitter or sour taste as well. Don’t get me wrong, stomach acid is good! Stomach acid is essential for good health and optimal digestion. We need the acid in our stomach to protect us against harmful microbes (i.e. bacteria) that lurk in our food and drinks. Stomach acid also helps us break down our food, and digest nutrients. But we need that acid to stay in the stomach, and not get up to our oesophagus! But your oesophagus doesn’t have that same protection. It has a valve that is supposed to prevent things from going the wrong way (i.e. keep food, drink, and acid down; not allow it back up). And when your oesophagus is exposed to stomach acid too often, it can cause the infamous burning, inflammation, and other potential issues. You may notice that when you eat or drink certain things, you get heartburn soon afterwards. 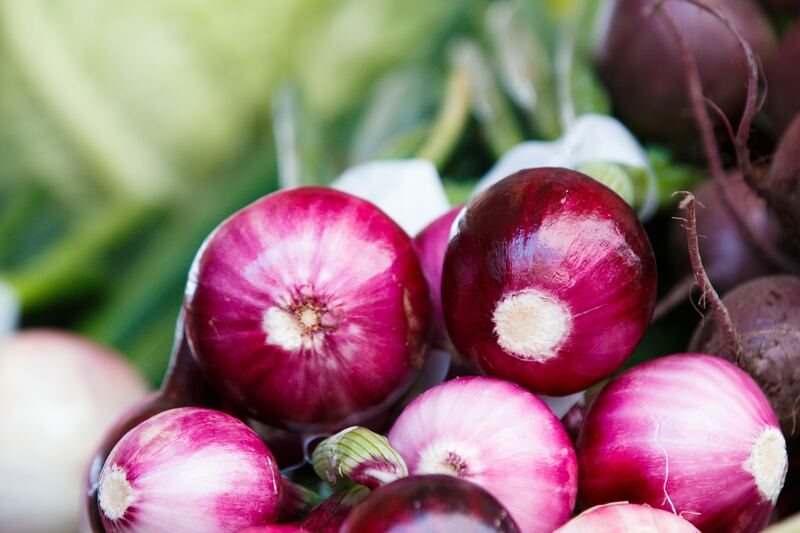 These triggers may be different for everyone; but often include onions, garlic, chocolate, citrus fruits, tomato, mint, spicy foods, greasy foods, coffee, carbonated drinks, or alcohol. If any of these affect you, reduce them or even try cutting them out to see if it makes a difference. Try increasing fibre intake. Yes, this means more whole, unprocessed foods, especially veggies! In fact, potatoes may be a great addition to meals if you suffer from heartburn. Try getting at least five servings of veggies every day. If you want to learn more about nutrition and supplements to stop heartburn, contact Kate for a free 15 minute chat. Click HERE for contact details. Another interesting tip is to try sleeping on your left side. Lying on your left side works because the valve that prevents the acid from “leaking” into your oesophagus is located on the right side of the stomach. So, when you’re lying on your left, the acid is away from that valve. Heartburn is a very common condition where stomach acid creeps up into the oesophagus (where it’s not supposed to be). Sometimes those Christmas feasts are just amazing. 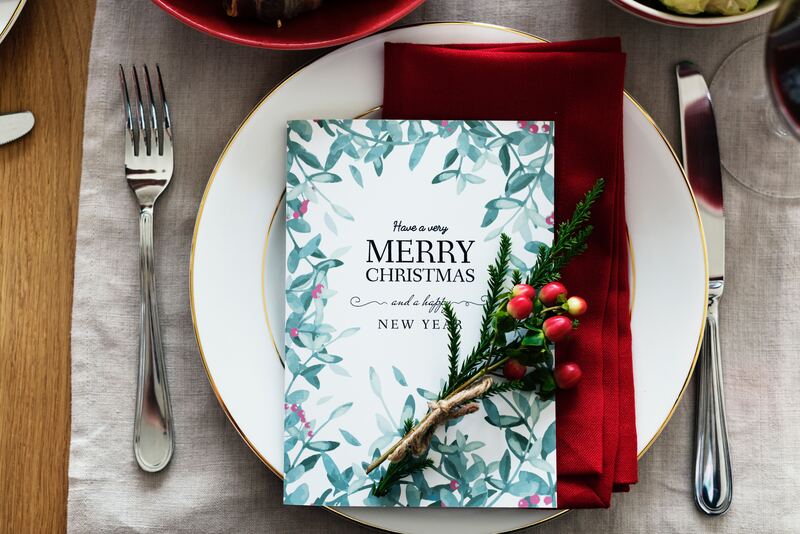 Here are 3 ways to avoid overeating at Christmas. For more advice on how to avoid overindulging at Christmas and for weight loss, contact Nutritionist Kate. Veggies are a great way to start any meal because they’re full of not only vitamins, minerals, antioxidants, and health-promoting phytochemicals but they also have some secret satiety weapons: fibre and water. Fibre and water are known to help fill you up and make you feel fuller. They’re “satiating”. Getting a common cold doesn’t have to be so… common. 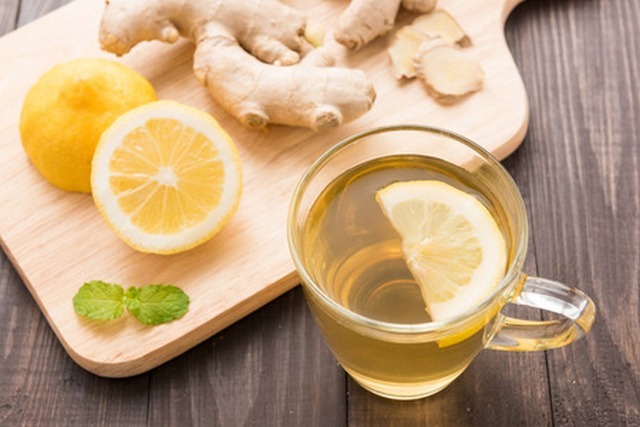 There are things you can do naturally to make getting ill less likely. But, if you do happen to get ill, there are things you can also do to help support your body to fight it off. Good hand hygiene and overall healthy habits can reduce your risk of getting ill in the first place. And good nutrition can help your immune system fight off a cold more quickly. Imagine your germ-fighting immune cells all hungry and tired, versus them being nourished and full of energy. Many people with ME/CFS have underlying viruses such as Epsteinn Barr virus and cytomegalovirus. So the tips below can help you to boost your immune system. First I’ll give you some tips to reduce your risk of getting ill in the first place. Then, I’ll let you in on some of my strategies to recover from that cold you may still get from time to time. Here are some great ideas to incorporate into your daily life to reduce your risk of getting a cold. 1 – Wash your hands. A lot. Your hands can trap and transport all kinds of microbes that cause illness. And I’m not just talking about colds here, but lots of different germs. 2 – Get enough nutrients. I know this is way oversimplified, but I would be remiss to exclude it. Every cell in your body, including your immune cells, need enough of all the essential nutrients. The more nutrition you have, the better and stronger you will be, especially with vitamins A, C, and E. Vitamin A-rich foods include carrots, sweet potato, and organ meats. Vitamin C-rich foods include bell peppers, broccoli and citrus fruits. Vitamin E-rich foods include nuts, seeds, and leafy greens. 3 – Probiotic foods. Helping our health-promoting gut microbes with more of their probiotic friends is in order here to help keep the immune system strong. Try 1-2 servings/day of fermented foods and drinks like sauerkraut, kimchi, miso, kefir, or kombucha. 4 – Prebiotic foods. Feeding those friendly gut microbes their favourite foods can help them to grow and flourish. They love fibrous foods like onions, asparagus, berries, bananas, sweet potatoes, whole grains, and seeds. Aim for 2-3 servings/day. 5 – Get enough sleep. Did you know that our immune system cycles with our circadian system? When we sleep our immune cells produce antibodies to fight infections. Try to get at least 7 hours every single night, even when you’re feeling great. When you do get an infection, not only do you need more nutrients to fight it off, but your body also has a harder time absorbing and using the nutrients you take in. Sometimes this is because of reduced hunger, sometimes due to gastrointestinal reasons. Either way, nourishing your body is even more important. When you do get ill, make sure you are implementing tips 1-5 plus the tips below that are crucial for getting over a common cold. 6 – Drink lots of fluids. Being ill can be dehydrating. Fluids like water, chicken soup, and green tea are warm, hydrating comfort drinks. Chicken soup is a source of electrolytes, especially if homemade from a real chicken with lots of vegetables. Green tea has been shown to boost some of our immune cells, and this can help to better fight off the invading germ. 7 – Rest and recover. When your body is fighting an infection, it’s busy working hard for your health. Give it a break and relax while you’re feeling under the weather. If you do get ill, keep up all of your good habits above, and make sure to add some warm, healthy fluids, and extra rest. What do you do when you get a cold? Leave a comment below to let me know. Drop a bit into a glass of ice water. If the mixture forms a hard, crunchy ball, it’s ready! If not, keep stirring and heating for another minute or two and try with the ice water again. Leaky gut is also known as increased intestinal permeability. It’s when the cells lining our intestines (gut) separate a bit from each other. They’re supposed to be nice and tightly joined to the cell beside it; this is to allow certain things into our bodies (like nutrients), and keep other things out. Leaky gut is associated with a number of issues including food allergies, Coeliac disease, autoimmune diseases (e.g., Inflammatory Bowel Disease, Hashimoto’s, asthma, type 1 diabetes, acne, eczema), joint pain, and neurological problems (e.g., multiple sclerosis). Some research shows that leaky gut might contribute to or worsen these conditions. Also leaky gut is common in chronic fatigue syndrome (CFS). It can be caused by the roots of a Candida overgrowth piercing holes in the gut lining. In addition it can be caused be deficiencies of nutrients such as omega 3, zinc and glutamine. If you’re ready to learn what to do about leaky gut, contact Kate for a free 15 minute discovery call. For more information about what to do about leaky gut, contact Kate for a free 15 minute discovery call. The chemical process of oxidation is like rusting metal. A molecule loses electrons and creates the infamous free radicals. Oxidation is also the reason why apples, bananas, and avocados go brown when the skin is broken, and they’re exposed to air – they’re getting oxidised. The best sources of antioxidants to combat this effect are nutritious whole foods, like colourful fresh produce, e.g., blueberries, purple cabbage, etc. In fact, the more colourful and darker the plant is, the higher levels of antioxidants it usually has. Chemicals that give the plants their deep colours are often the antioxidants themselves. Blueberries are probably one of the most studied antioxidant foods. They contain a range of phytochemical (i.e., plant chemical) compounds and are very high in anthocyanins (the blue-coloured compound). 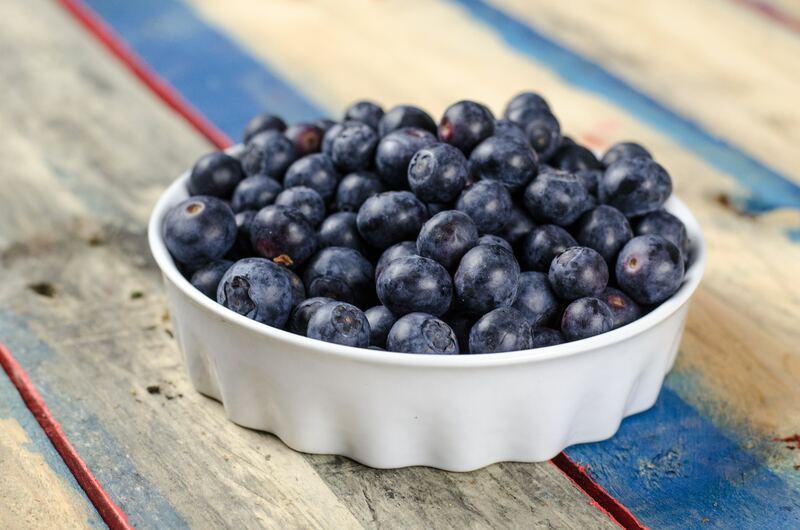 Furthermore the antioxidant capacity can be measured in a laboratory; this is called the “oxygen radical absorption capacity,” or “ORAC.” And blueberries have one of the highest ORAC levels. If you’re ready to learn more about how antioxidants can reduce your symptoms of fatigue, contact Kate for a free 15 minute call. While antioxidant supplements have been tested, their results haven’t been as good as many hoped. Compared with eating a nutrient-dense antioxidant-rich colourful array of plants, antioxidants supplements have fallen short. In fact, too much of any individual antioxidant, like when overdoing supplements, can be harmful. Too much vitamin A is linked to increased risk of hip fractures and prostate cancer. Too much beta-carotene increases the risk of lung cancer in smokers. In addition, too much vitamin E increases the risk of prostate cancer, lung infections, heart failure, and even death. 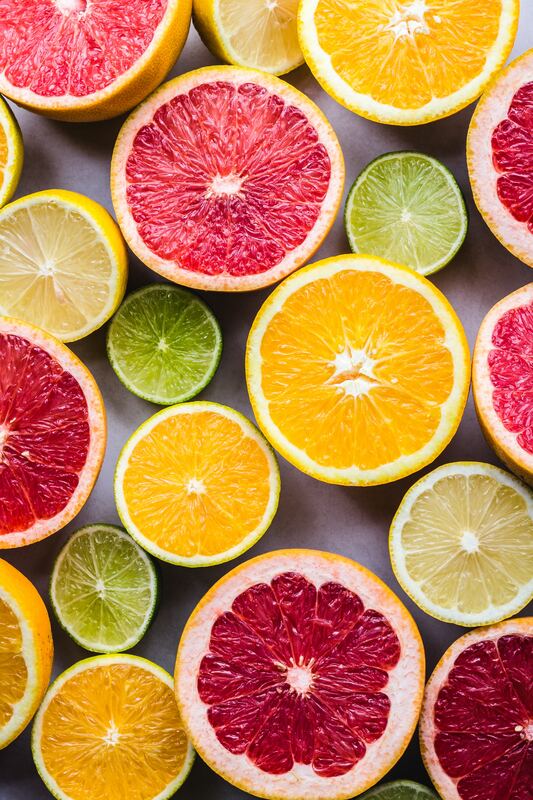 Overall there are antioxidant vitamins (A, C & E) and other antioxidants like carotenoids and polyphenols. They’re highest in colourful fruits and vegetables, nuts and seeds, some meats, tea, coffee, and cocoa. Also you can’t replace a diet full of nutrient-dense antioxidant-rich whole foods with supplements. So stick with the foods. Which antioxidant-rich foods and drinks are your favourites? Let me know in the comments below. If you would like more information on how antioxidants can reduce your symptoms of fatigue, contact Kate for a free 15 minute call. Many people who have CFS or adrenal fatigue crave coffee. This could be because you are struggling to have enough energy to keep going every day and get everything done. NOTE: Coffee does not equal caffeine. Coffee contains between 50-400 mg of caffeine/cup, averaging around 100 mg/cup. Drinking coffee is one of the most popular ways to consume this stimulant. But… a cup of coffee contains a lot of things over and above the caffeine. Not just water, but antioxidants such as polyphenols, and hundreds of other compounds. These are the reasons drinking a cup of coffee is not the same as taking a caffeine pill. And decaffeinated coffee has a lot less caffeine; but, it still contains some. About half of us are “slow” metabolisers of caffeine. We can get jitters, heart palpitations, and feel “wired” for up to 9 hours after having a coffee. The other half is “fast” metabolisers of caffeine. They get energy and increased alertness and are back to normal a few hours later. The effects of drinking coffee (and caffeine) on the mind and body also differ between people; this is partly from the metabolism I mentioned. But it also has to do with your body’s amazing ability to adapt (read: become more tolerant) to long-term caffeine use. Many people who start drinking coffee feel the effects a lot more than people who have coffee every day. There are a ton of studies on the health effects of drinking coffee, and whether coffee drinkers are more or less likely to get certain conditions. In conclusion, depending on how your body reacts, decide whether these reactions are worth it to you. If you’re not sure, I recommend eliminating it for a while and see the difference. 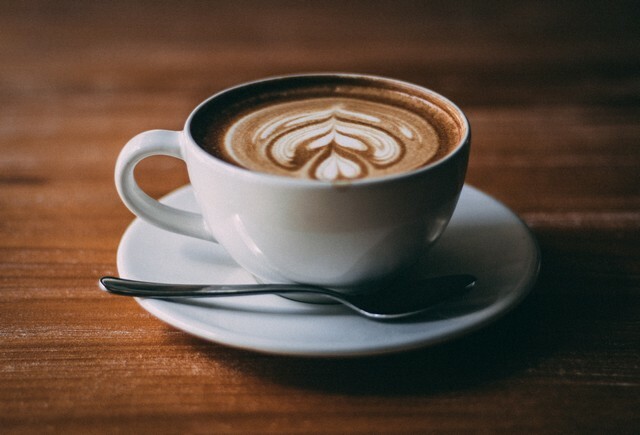 Finally for more information of the health effects of drinking coffee and how addiction may be driving your adrenal fatigue, contact Kate to book an appointment today. If you are suffering from irritable bowel syndrome (IBS), you may be thinking “what can I eat for IBS?”Below I describe the best diet for IBS. Spastic colon-type IBS – where gripping pain is common and alternating constipation and diarrhoea. Painless diarrhoea-type IBS – there is urgent diarrhoea usually upon rising and often after a meal. Food intolerances – most commonly to wheat, dairy, coffee, tea and citrus fruits. Although an intolerance can be present to any unsuspecting food. 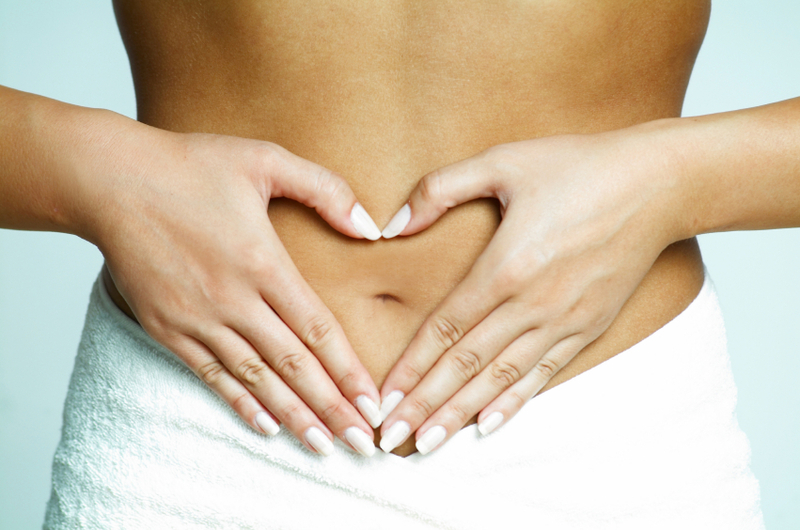 Stress – your digestion shuts down during periods of stress leading to a lack of digestive enzymes and stomach acid. This can lead to incompletely digested food irritating the gut. Parasites – 49% of people with IBS are known to have the parasite Blastocystis hominis. And 20% of people with IBS have the parasite Dientamoeba fragilis. Gut dysbiosis – an imbalance of the good and bad bacteria present in your gut and/or overgrowth of Candida.. This can be triggered by a poor diet that has insufficient fibre, and is high in alcohol, fatty fats and sugar. Also taking antibiotics will upset this balance. Other diseases – occasionally the symptoms of IBS can be mistaken for a more serious underlying condition such as Crohn’s disease, ulcerative colitis or diverticulitis. So it is very important to go and see your doctor. Refined wheat – is high in gluten, which can be irritating to the gut and is usually the biggest factor in IBS. Cow’s milk – comes next. Flour – from any sources gunks up the bowel in sensitive individuals. High tyramine foods – such as cheese, port, red wine, sherry, beef, liver, herring, sauerkraut and yeast extracts. Melted cheese – is very hard for the body to digest. Avoid at all costs. Refined foods – such as white rice, pasta, cakes, pastries, alcohol, fried fodds, high-sugar foods and those foods high in saturated animal fat found in meat and dairy all deplete good bacteria in the gut and help feed the bad guys. There are plenty of alternatives to wheat e.g. wheat-free bread, amaranth, spelt, millet, buckwheat, quinoa, oat and rye crisp breads, and rice and corn cakes, which are delicious. You can now buy lentil-, corn-, rice- and potato-based pastas. Try organic rice,almond or oat milk , or try goat’s or sheep’s milk instead of cow’s milk. Eat more brown rice which is cleansing and healing to the digestive tract. As well as potatoes, fish, lean poultry, fruits and vegetables. Peppermint, fennel, chamomile and rosemary teas can enhance digestion and ease discomfort. Instead of orange juice, try low-sugar diluted apple, pear or pineapple juice. Also the FODMAP diet can help with IBS. For more information on diet for IBS, contact Kate to book a consultation today. The thyroid is a butterfly-shaped gland in your neck that releases hormones. Thyroid hormones help your body regulate a few things – not a big deal – just the metabolism of ALL cells. And this is critical for having the energy to live your life. Furthermore it’s estimated that at least 3.7% of UK adults have an underactive thyroid. When you don’t have enough thyroid hormone, you have what’s called hypothyroidism. This can result in the slowing down of your metabolism and chronic fatigue. Some of the other symptoms can include weight gain, forgetfulness, dry hair and skin, constipation and feeling cold. You can get a diagnosis of underactive thyroid from a blood test from your health professional. It can also be the result of low levels of iodine, which is an essential mineral. Below I explain about nutrients for underactive thyroid. Enough iodine from food – you will find iodine naturally in fish and seafood. Other foods that contain iodine are navy beans, potatoes, and eggs. Sometimes levels of natural iodine depend on the amount of iodine in the soil. Also you will find that iodine is also added (i.e., fortified) to some foods. Enough selenium from food – selenium is another essential mineral to support the thyroid. Selenium-rich foods include Brazil nuts, mushrooms, meat, and fish. Enough protein – One of the common symptoms of thyroid issues is fatigue. If this is the case, one thing you can eat more of is protein. Protein keeps you feeling full for longer and has plenty of B vitamins to support your adrenals and energy production. Gluten-free – Try going gluten-free. There is evidence of a link between underactive thyroid and gluten sensitivity. There may be a “cross-reactivity” where the immune cells that are sensitised to gluten can attack the thyroid cells by mistake. This is essentially how autoimmunity works and can affect more than just your thyroid. Also you could request to get tested for coeliac disease if you are experiencing thyroid issues. Lifestyle upgrade – additionally tiredness and fatigue are very common when it comes to thyroid issues. In this case, it’s important to get enough quality sleep and reduce stress. If you have concerns about your thyroid, then ask to be tested. That along with asking for testing for coeliac disease can help to confirm your best plan to move forward in good health. Foods to support your thyroid include iodine- and selenium-containing foods and gluten-free foods. Don’t forget to eat enough protein to help boost your metabolism. If you want to supplement with iodine, you should work with a qualified health professional. Also regular exercise, quality sleep, and stress-reduction are all part of the holistic approach to supporting your thyroid. Do you or someone you know have concerns about your thyroid? What diet and lifestyle factors have you got the most benefit from? Let me know by commenting below. Finally for more information on using nutrition to support your thyroid, contact Kate for a free 15 minute phone consultation. With the stressful pace of modern living in the West, the adrenal glands can struggle to keep up! Your adrenal glands secrete adrenaline and other stress hormones to help you to cope with stress. When you are feeling exhausted, your adrenals give you the energy to keep going! With constant stress, your adrenals are continuously being stimulated until they crash. This is when you can experience adrenal fatigue. Feel wired in the evening and unable to sleep. People with chronic fatigue syndrome (CFS/ME) often have adrenal fatigue leaving them bed bound. So how can you use nutrition for supporting the adrenal glands? B vitamins – give you energy and help your adrenals to keep going. Himalayan Pink Salt – salt supports your adrenal glands. Also Himalayan pink salt is rich in other minerals to support your adrenals. Add a pinch of this salt to all your meals. Potassium – is another mineral that boosts your adrenal glands. Also it balances the sodium:potassium ratio in your cells to allow more nutrients into the cells. You can get potassium from foods including bananas, mangoes, spinach, sweet potato, acorn squash and coconut water. Ashwaganda – is a herb to that helps you adapt to stress. Caffeinated foods and drinks – such as tea, coffee and chocolate all drive your adrenals to exhaustion and are best avoided. Sugary foods – such as cakes, biscuits and sweets all spike your blood sugar and soon after you crash as your blood sugar drops. This puts a strain on your adrenal glands. For more information on using nutrition for supporting your adrenal glands, contact Kate for a free 15 minute phone chat.